"Thanks for all your help turning my garden jungle into a nice normal garden am well chuffed! 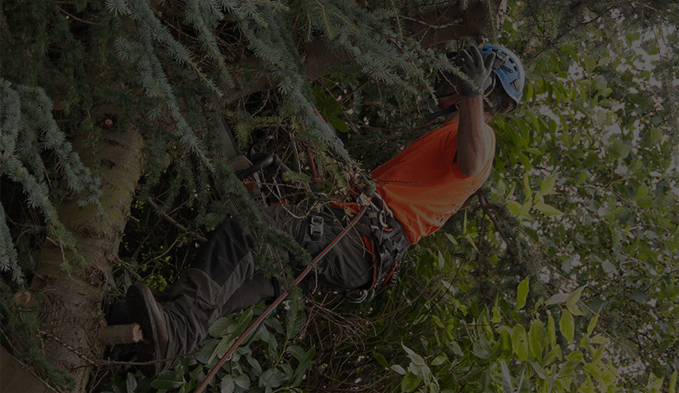 Absolutely brilliant job and would highly recommend you to any one that needs any tree work or vegetation site clearance! Thanks again guys"
Best in the business! I had to have a tree cut down so I just called these guys and they where able to work around my schedule and the outcome was perfect! Very professional therefore I highly recommend them!